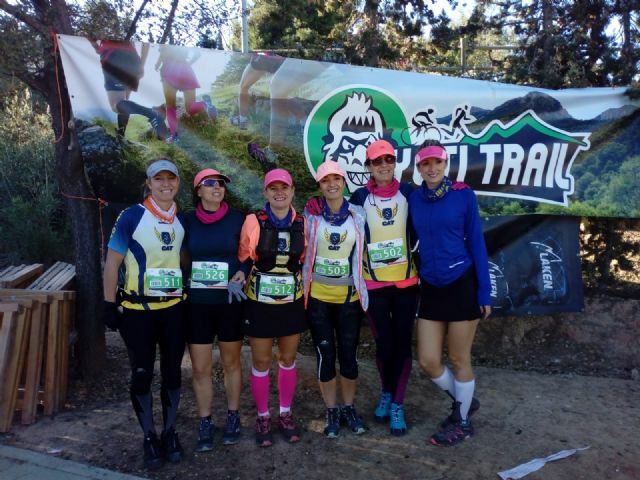 The weekend of November 3 and 4 was held at Casas Nuevas, Mula, the Yeti trail. 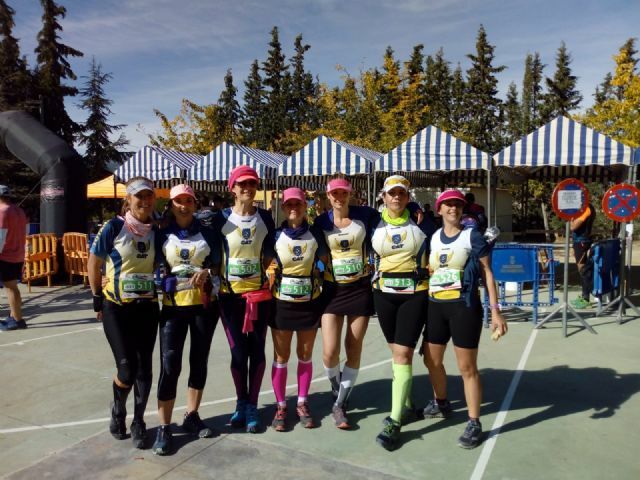 In this edition were four tests between 42 and 15 km. 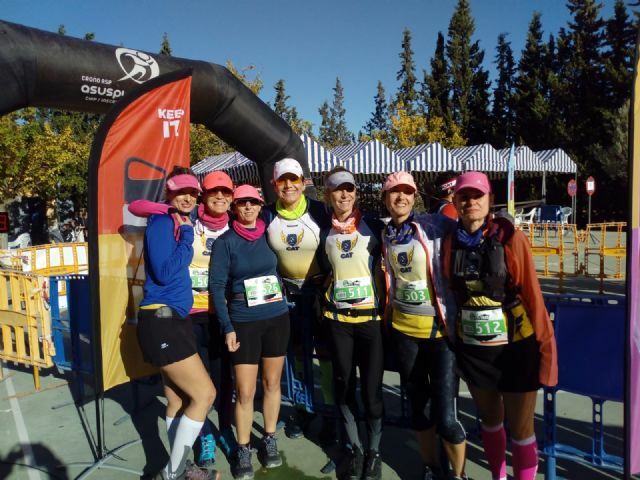 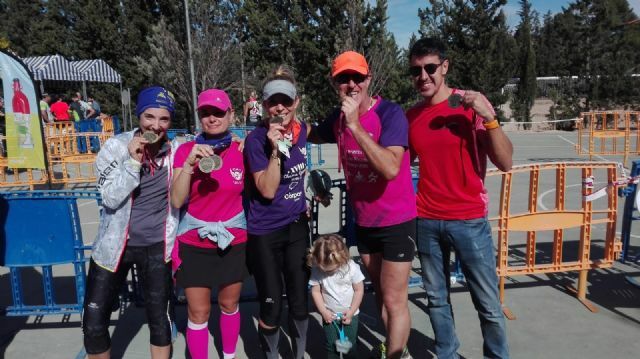 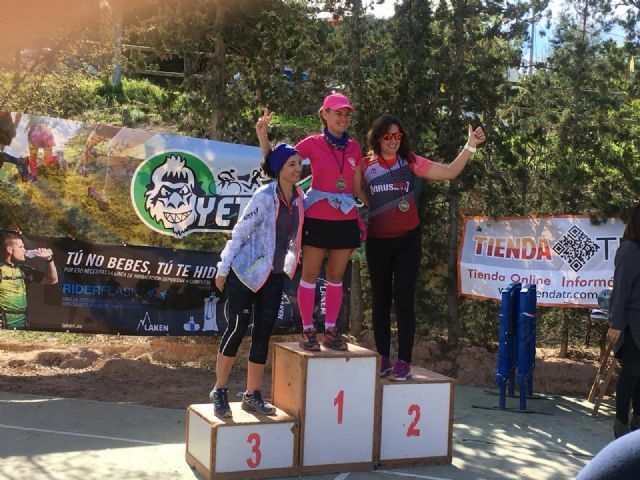 "The girls of the CAT", participated in the Yeti Cool, proof that counted with 15 km of distance and 500 meters of positive slope, all the route was realized by forest track. 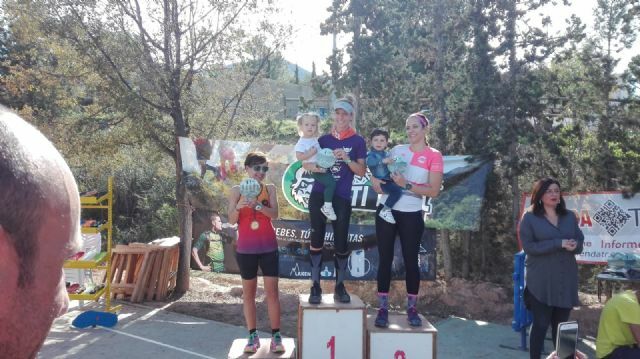 The absolute winner of the test was the CAT athlete, Miriam Tizt, who finished in 1 hour, 32 minutes and 38 seconds. 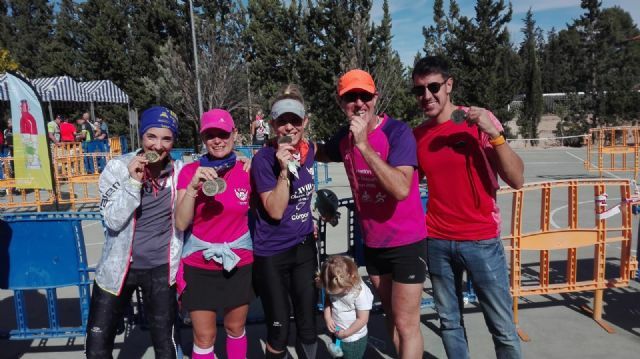 Susi Andreu finished 1st in the Master 45 Women category with a time of 1:43:24, followed by Noemí Tudela, (1:43:26), and 8th in the senior category. 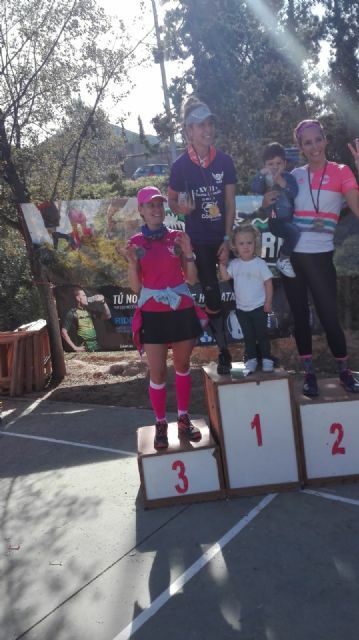 Telesfora Martínez (1:49:52), 5th in the Master 40 female category.